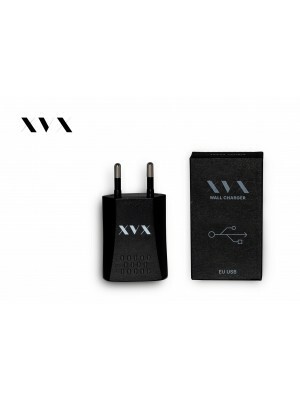 The XVX Charger is designed to work with all vape pen batteries provided with XVX branded products. The XVX Charger \ UK Mains To USB Adaptor is made using high quality grade materials and tested by XVX for safety and quality. XVX is dedicated to product safety, due to the nature of electronic cigarettes and the popularity of mains to USB adaptors provided with mobile phones and other electronic devices, many people are charging their products incorrectly. The XVX Charger \ UK Mains To USB Adaptor is designed to have an amperage setting of 500mA, unlike iPhone and similar plugs which can have an amperage setting as high as 2000mA, which is 4 times the safe levels.